Your brain shrinks as you get older. And as you might imagine, that can cause all kinds of problems, including memory loss — and even Alzheimer’s. But it doesn’t have to happen. You can actually prevent your brain from shrinking. The secret is easy… You see, when brain cells are active, they need tons of energy in the form of glucose and oxygen. This energy is delivered by an increaSe in blood flow to the brain. But when blood supply becomes impaired, the amount of energy supplied to your brain cells is compromised. One of the reasons for the breakdown in this energy supply is a breakdown in the blood-brain barrier. When blood flow to the brain is restricted, your brain gets less oxygen and fewer nutrients, causing it to shrink. But you can prevent — and even revErse — memory loss caused by this problem. 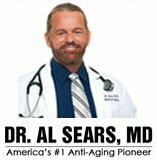 At the Sears Institute for Anti-Aging Medicine I help my patients do this with HBOT therapy. Hyperbaric oxygen therapy is the delivery of high pressure oxygen to your body. 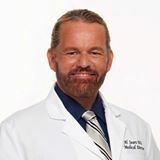 I treat patients with 100% oxygen at 1.5 times normal atmospheric pressure. You see, HBOT works because it infuses your body with this supercharged oxygen. It increases oxygen levels in your red blood cells, encouraging the regeneration of blood vessels to the brain. And when you breathe, oxygen binds to a protein molecule in your red blood cells called hemoglobin. This molecule carries oxygen to every cell in your body. If an area in your brain isn’t getting enough hemoglobin-riCh oxygen, it goes into a kind of suspended animation. This can cause memory loss and brain fog. But with HBOT, your lungs take in more oxygen than would be possible if you were breathing pure oxygen at noRmal air pressure. This combination of pressure and oxygen physically dissolves more oxygen into your red blood cells, boosting oxygen levels and encouraging brain cell regeneration. If you would like more information about this healing therapy, please contact my staff at 866-371-7677. They will be happy to explain how HBOT might help you. But even if you’re not able to undergo HBOT therapy, you can still boost your brainpower and reverse memory loss. Here are the best nutrients I recommend to increase blood flow and oxygen to your brain. You see, when you don’t get enough B12, your body can’t get energy from your food. It also can’t form healthy red blood cells. And the result is low energy, weakness, fatigue, brain fog — and memory loss. Unfortunately, most people today are B12 deficient. That’s because your body’s ability to absorb B vitamins diminishes as you get older. As you age, your digestive track no longer produces a protein called gastric “intrinsic factor.” That’s a protein that binds to B12 so your body can absorb it. 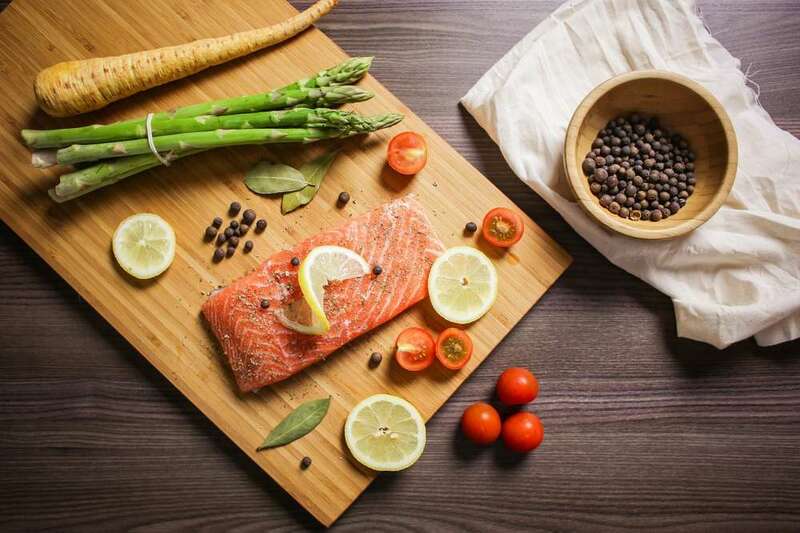 Your best food sources for vitamin B12 are grass-fed beef liver, clams, pastured eggs and wild-caught trout, tuna and salmon. But it’s hard to get what you need from today’s food. I recommend supplementing with at least 1,000 mcg of B12 a day. But avoid taking pills or capsules. Only a small fraction gets absorbed through your gut. Sprays are much more effective at getting the nutrient into your blood and circulatory system. 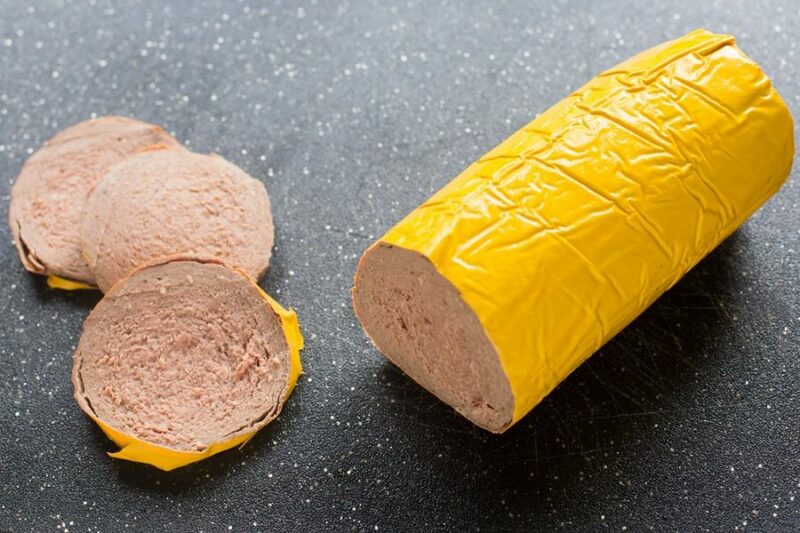 100% Grass-fed Beef Liverwurst from US Wellness Meats is a time honored recipe containing an organ meat trifecta of liver, heart, and kidney. Green tea is packed with anTioxidants that widen the blood vessels in your body — increasing blood flow to your brain. I recommend you get between 25 mg and 50 mg of EGCG — the potent catechin in green tea that protects your brain — a day. But you should get the antioxidant from supplements rather than tea. I say this for two reasons. First, it’s hard to know if your tea will deliver enough of the antioxidant. Second, many green tea leaves on the market have been contaminated with lead. The most contaminated leaves come from China. The least contaminated come from Japan. Now you’re ready to fill your shopping cart with tasty, nutritious grass-fed, wild-caught, and free range favorites! Use the Red Letter Discount Code to save. This Discount Code is valid Sunday, April 7 – Wednesday, April 10, 2019. That’s 96 hours to save! 1. Alosco ML, et al. “The adverse effects of reduced cerebral perfusion on cognition and brain structure in older adults with cardiovascular disease.” Brain Behav. 2013;3(6):626-636. 2. Douaud G, “Preventing Alzheimer’s disease-related gray matter atrophy by B-vitamin treatment.” Proc Natl Acad Sci U S A. 2013;110(23):9523-9528. 3. Feng L, et al. 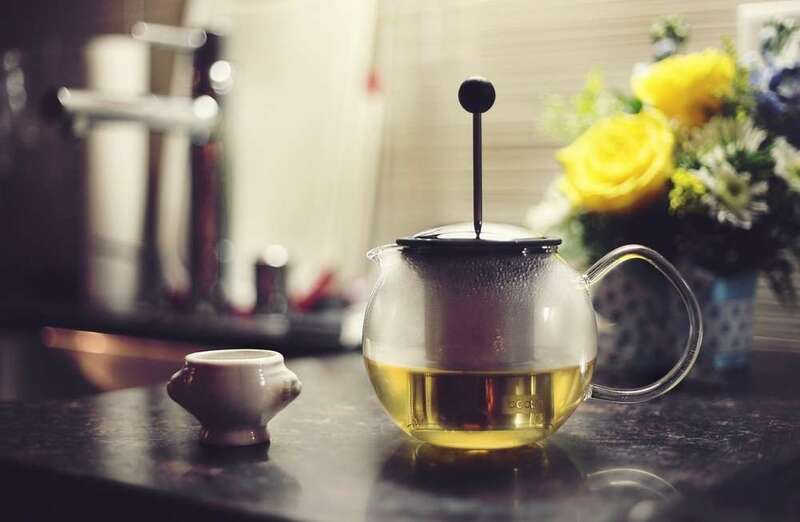 “Tea consumption reduces the incidence of neurocognitive disorders: Findings from the Singapore longitudinal aging study.” J Nutr Health Aging. 2016;20(10):1002-1009.